According to One Big Switch, the average night out in Ireland costs €112! 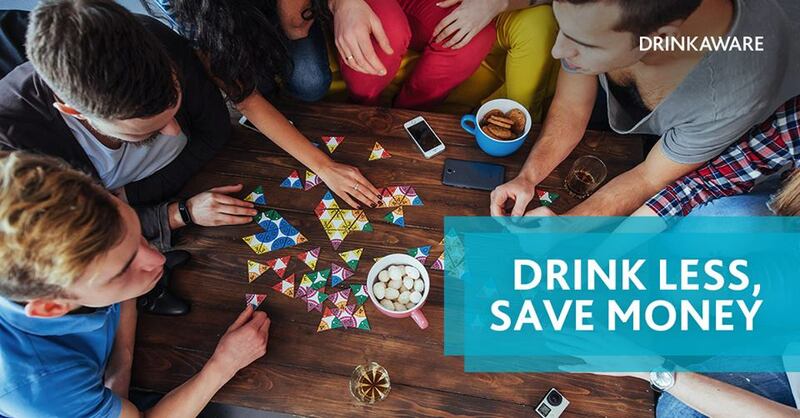 If you’re looking to save money, consider having more alcohol-free nights each week and enjoy other fun activities with friends and family. Previous PostPrevious lina_de_voin selling alcohol for Jameson/Pernod Ricard. Next PostNext lina_de_voin selling alcohol for Jameson/Pernod Ricard.